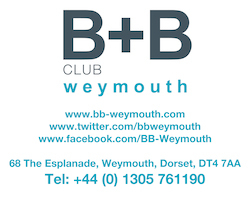 Already we have received practical support and enthusiasm from Weymouth and Portland Borough Council. The Portland Partnership and Portland Gas Ltd is working with us and will allow us to install a viewing system between the proposed reef and an interpretation centre on Portland and elsewhere. Southampton University, a world leader in artificial reef research, will become involved in our environmental impact studies. Administration, logistical and financial support. Logo, graphics, marketing materials & website design / development. 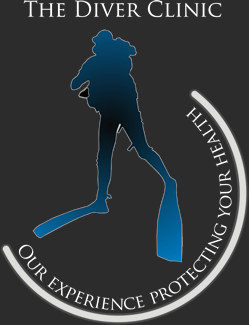 We provide a recompression service for divers with decompression illness (the bends). If you wish to contact us concerning symptoms, our hyperbaric chamber or the medical treatment of diving injuries, please call our emergency number shown below. The project will be included in the Olympic 2012 legacy for the region. 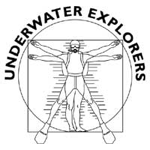 Educational support including provision of site for viewing system.